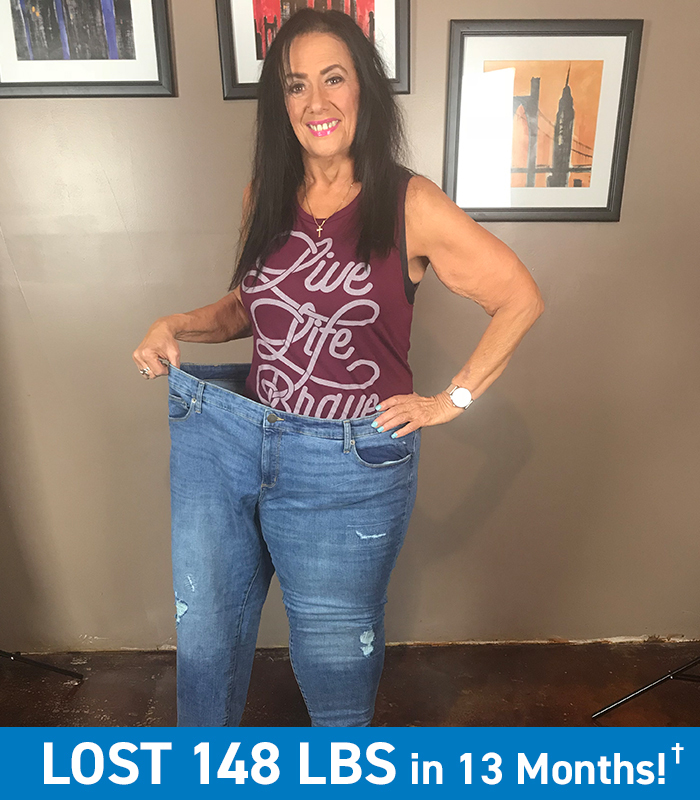 Karen lost 148 pounds at age 62 and is living proof that’s it’s never too late to achieve your health and fitness goals. We’ve all had those moments when we’ve thought, “I could do it, but it’s just too late” — especially when it comes to getting fit and healthy. But Karen used FOCUS T25, P90X3, CORE DE FORCE, and Body Beast to achieve her jaw-dropping transformation. My life before Beachbody was okay. I was morbidly obese, so getting around wasn’t always easy; I struggled. I worked EMS, so my job was demanding and very hard on my body. Climbing into a car down in a ditch, well let’s just say it was difficult. I remember getting on a ride once, and they couldn’t shut the door. So, I was asked to get off. Or in a plane seat and not be able to buckle in. Such humiliation! I hated me. I hated the way I looked! My inability to get around and just play with my grandbabies. That was my life! In 2014, I was diagnosed with type 2 diabetes, high blood pressure, and that word everyone dreads — “cancer.” The next year was a roller coaster ride. I got my diabetes under control with medication and had a total hysterectomy. I lost 50 pounds — 50 pounds! But in less than a year, it was back on and then some. 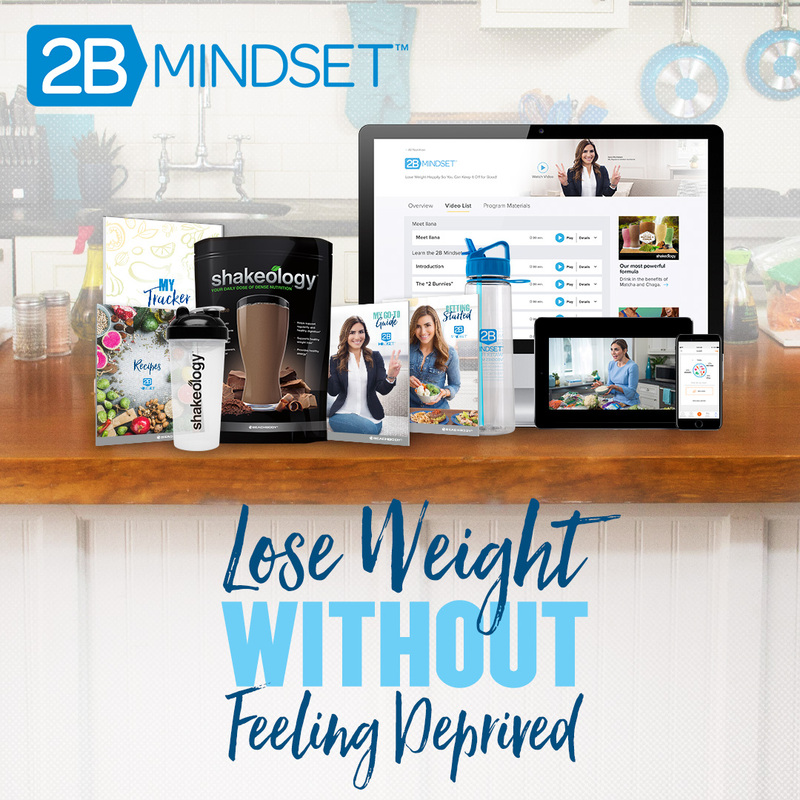 My daughter, Carmen, was doing Beachbody and had lost 161 pounds in 13 months; she went on to win The Beachbody Challenge Grand Prize of $100,000. She became a Beachbody Coach. On August 15, 2016, I made that commitment once and for all. My daughter inspired me; she loved me hard and helped me begin my journey. 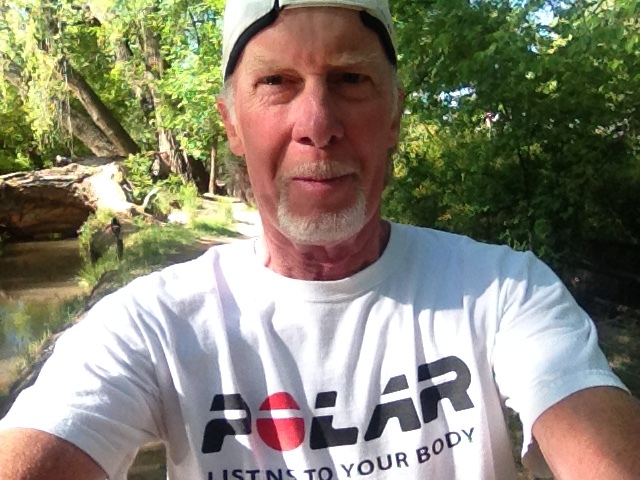 My greatest challenge was nutrition and exercise. Beachbody was my prayer answered. Understand, I was the gal who tried everything you can imagine to lose weight. Every stinkin’ gimmick out there, I tried. I lost weight here and there only to put it right back on and then some. I was a quitter. 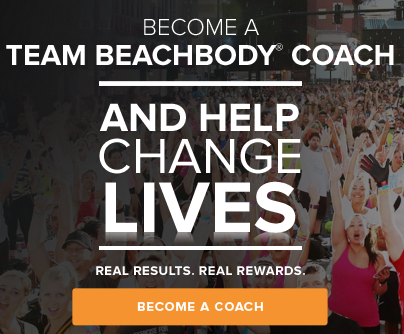 I signed up for Beachbody On Demand and started with T25. Oh boy, it was an effort to get through, but each day got just a little easier. I actually enjoyed sweating because I knew I was getting results. Carmen was my biggest influence and cheerleader. She believed in me when I didn’t. Being able to work out from home is AWESOME. There is no judgment. 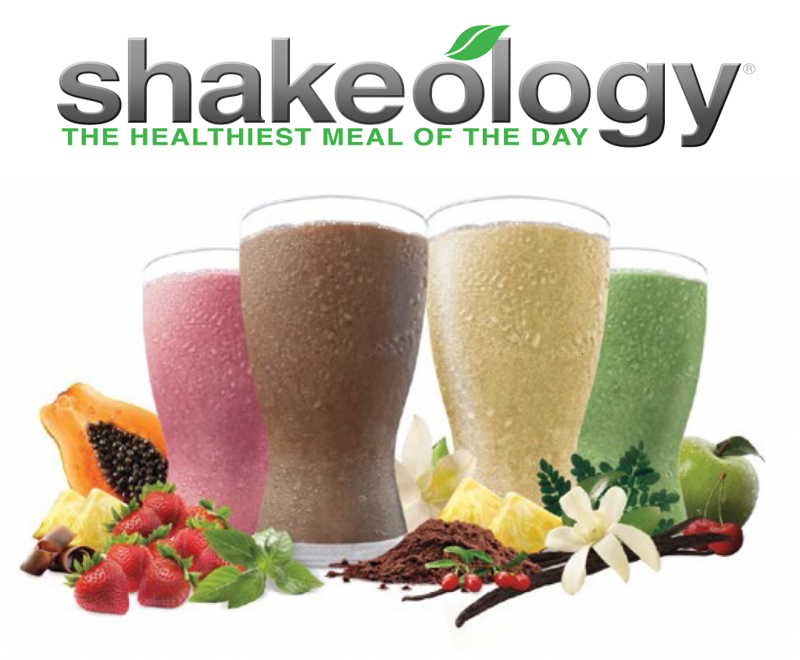 I started Shakeology from the very beginning. Let me tell you, my energy is incredible. Once I learned proper nutrition — the abundance of food that you can eat is crazy, because it’s all healthy. I have done seven Challenge Groups, and this is where I have my greatest success. I’m a competitor. Who knew?! 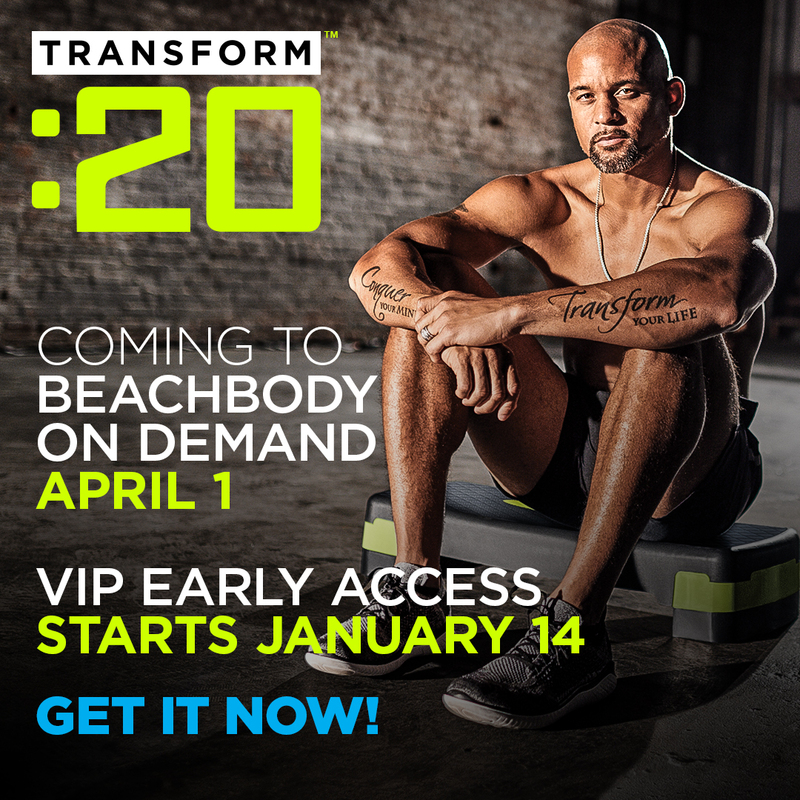 I really like Beachbody On Demand. I love the ability to stream my workouts right from home and from anywhere in the world when we travel. It’s cheaper than any gym I could ever go to, and I get one-on-one training with some of the best fitness trainers on the planet. It’s a win-win. To date, I have lost 148 pounds. Went from a size 24 to a size 8. I have confidence, pride, and I feel young and alive. My husband was standing in the doorway one day smiling and chuckling as I was getting ready. I asked him what was so funny, and he said, “You know, I never thought I would see you this small.” Do you know how that makes me feel? INCREDIBLE!!! I can go to the water park and climb a million stairs and not feel out of breath. Play with my grandbabies, climbing, and going down a slide with them when they say, “Come on, Grandma.” I can fit on our Harley, with lots of room to spare. It’s the little things. I am proud that I have finally conquered my fears, my negativity, speaking death over myself. God gave me another chance, and I ran with it and never looked back. 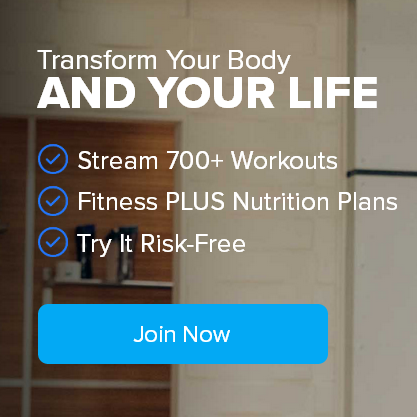 Beachbody gave me the tools to take control once and for all. See Karen’s amazing weight-loss journey! Get Out of the Rut – Mix it Up!